Many British expats have been moving to and from Spain over the past few years. While the economy in Spain is driving some British back home, those that can afford it are still making their way to Spain. Here is a short list to help you with researching some of the best places for British expats to live in Spain. 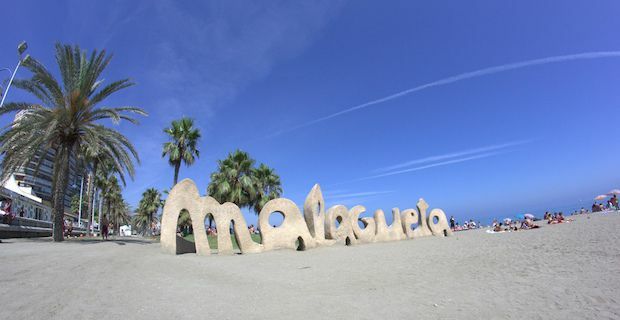 Spain is known for having plenty of sunshine and beaches so if this is the type of environment that you would like to live in, Malaga in Costa del Sol is an ideal place for you. This is a top destination for tourists with many expats living there as well. To get an idea of the cost of living, a litre of petrol costs around £1.24, while a dinner for 2 is comes in about £17 with a typical lunch out costing around £8.50. Those of you that are considering to move over with your family should look into Almunecar in Granada. There is an international school available and the area is not too touristy which allows you to have a more authentic Spanish experience. It is also known as being a relatively safe place to live compared to similarly populated areas in Spain. Oviedo in Northern Spain is another family friendly place for expats. It has great public transportation, strong schools, plenty of museums and architecture to explore as well as a number of great health centres. Rent is relatively cheap too and prices are somewhat similar to Almunecar with lunches costing around £8, dinner out for 2 costing £23 and a litre of petrol for about £1. If you are looking for city life and a more fast paced environment, both the capital city, Madrid and Barcelona are perfect for you. Both are a bit more expensive as you might expect, but you will never run out of things to do. Whether you are looking for bars and clubs to visit or want to visit museums and UNESCO sites, you will find absolutely everything in both these cities.